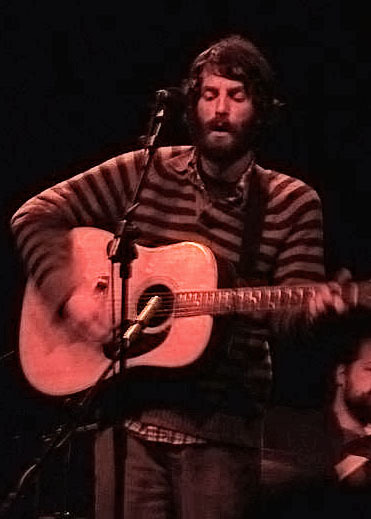 Ray LaMontagne (la-mon-tain) is an American singer-songwriter. He has since released four studio albums, Trouble, Till the Sun Turns Black, Gossip in the Grain and God Willin’ and the Creek Don’t Rise in conjuction with his band The Pariah Dogs. He is a soft-spoken person who is known for his raspy voice, LaMontagne has won a number of awards for his music including a Grammy award and a BRIT nomination.